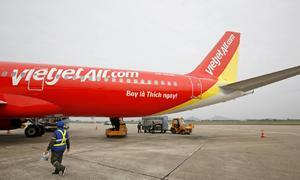 Vietnam’s Vietjet Aviation signed a combined $1.24 billion worth of financing agreements to purchase up to 10 Airbus planes, the company said Wednesday. 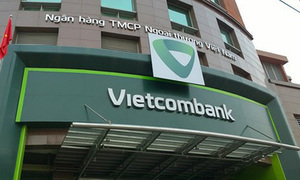 Vietjet signed a financing agreement with Mitsubishi UFJ Lease & Finance Company Ltd and France-based BNP Paribas Bank to finance the carrier’s acquisition of up to five new aircraft worth $614 million at list price, it said in a statement. 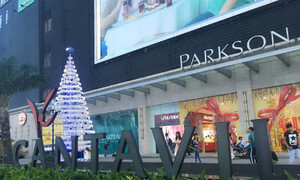 Vietjet also signed a memorandum of understanding valued at $625 million for financing and future ownership of five other aircraft at list prices with France-based banking group Natixis and some Japanese equity underwriters, it said. 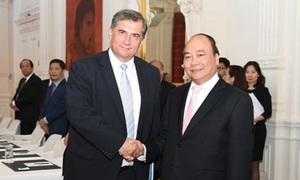 The acquisition of the aircraft is part of a contract signed earlier with Airbus and includes A321neo aircraft, Vietjet said, adding all aircraft financed on Wednesday will be delivered in the last quarter of 2018 or early next year. 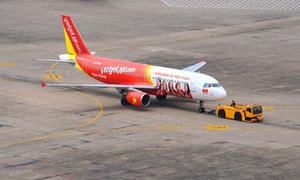 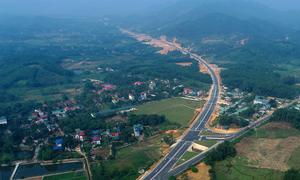 “These deals will greatly contribute to Vietjet’s plan for fleet expansion and network growth in the coming time,” said Vietjet Vice President Dinh Viet Phuong. 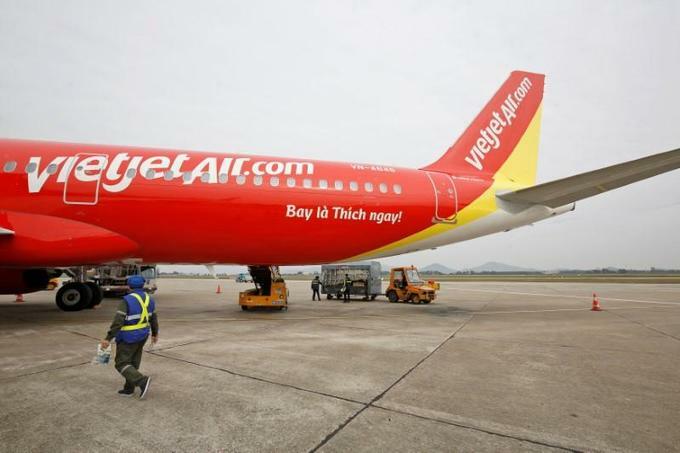 In July, Vietjet placed provisional order to buy 50 A321neo Airbus aircraft worth $6.5 billion at list prices while it also struck a deal for 100 Boeing passenger jets worth almost $13 billion at list prices. 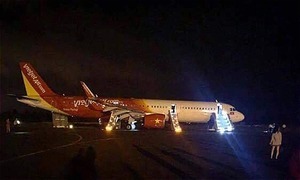 Vietjet, Vietnam’s biggest private airline, currently operates 60 Airbus aircraft with more than 385 flights daily within Vietnam and to countries such as Japan, Hong Kong, South Korea, Taiwan, Singapore, China, Thailand, Myanmar and Malaysia.